As much as I love Canon EF photo lenses, it bugs me that every time I change to a different lens, the focus throw and feel is different. Some lenses focus very smooth, some too smooth, and some not so smooth. The size of the lens is always different which throws off my Rig configuration if i'm using a Follow Focus, Lens Support, or Mattebox. Focus throw also varies from maybe an inch from Point A to B, to a few inches - depending on the lens. They are Photography lenses after all, not video lenses. 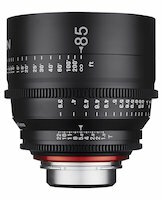 Those problems are all solved when you move to a decent set of Cinema Lenses, but for many price has always been a huge deterrent. 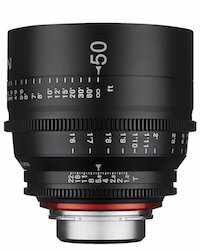 Recently Rokinon has introduced a new line of XEEN Cinema Prime Lenses. 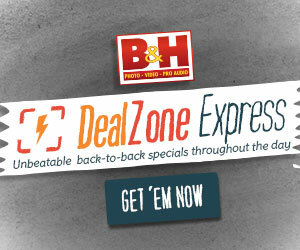 These aren't just rehoused photo lenses like the line of Rokinon DS. These lenses now feature an 11 blade iris (as opposed to just 8 on Rokinon photo lenses) and with new coatings. 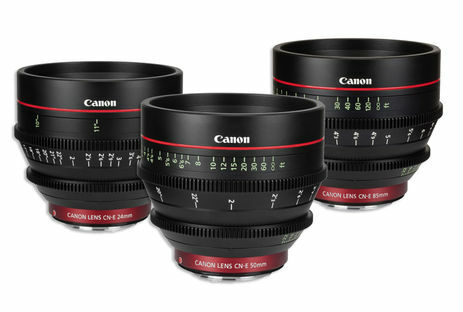 The look will be different than from a standard set of Rokinon DS Lenses. The size of the Rokinon XEEN lenses (length) are consistent with each other, and all sport a 114mm front diameter. You won't have to swap donuts on a mattebox, nor adjust the height of your Mattebox to center the lens. It's going to remain consistent as you swap lenses. The lens focus gears and iris gears are all equal distance from the lens mount, so anytime you have to switch lenses, every bit of your rig can remain the same. Your follow focus will lock in place perfectly each time you swap lenses. 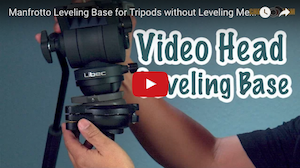 This is especially handy when working with wireless follow focus systems that can be a pain to reconfigure. Focus throw is a nice smooth 200 degrees as opposed to very short and inconsistent focus throws on varying Canon EF photo lenses. With a set of Rokinon XEEN lenses you'll have a very consistent feel and with practice should make you faster to hit your marks. SAMYANG XEEN TEST from Film Cyfrowy on Vimeo. Samyang XEEN -bokeh, sharpness, breathing. from Film Cyfrowy on Vimeo. 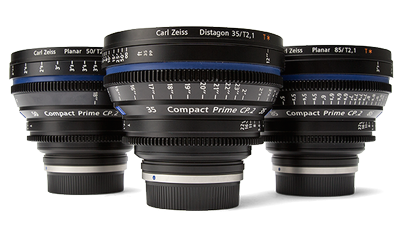 Prior to the new XEEN Cinema Prime Lenses, your options for somewhat affordable has been Canon's CN-E Lenses, Schneider Xenon, and the Zeiss CP.2. Each of those lenses can easily run about $4,000 US or more. The new Rokinon XEEN Cinema Primes run just under $2500. That's a huge difference, and when you start to add up a simple 3 piece set that's a lot of spare cash. Even though they may not be up to the standards of higher end Cinema Prime Lenses, the quality, price, and convenience these new XEEN lenses offer is very compelling. I own the Canon 85mm F/1.2L II which can run close to $2,000. The XEEN 85 T1/.5 runs for $2500 (not a huge price difference), and for me personally seems like I could benefit more from the XEEN for video use. 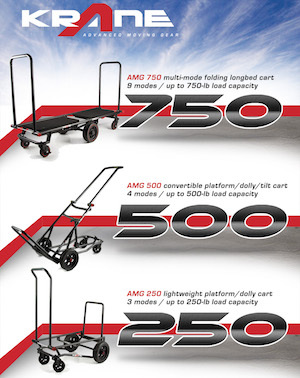 Currently they have a 24mmT1.5, 50mm T1.5, and 85mm T1.5 in the lineup but it's said they will release more. A solid 35mm and 100mm should really make a complete set of Cinema Primes. And because these can cover a full frame camera, if you opt for say a Canon EF Mount, they can easily be adapted to other bodies (MFT, Sony, etc). I'm pretty eager to try these out, and wondering if anyone else out there might be just as excited? Rokinon's Xeen is built specifically for use as a cinema lens. It features an internal focus design so that the lens does not change size while focusing, this minimizes the appearance of breathing when changing focus. Each lens in the set is multi-coated for good contrast, glare prevention, and are color matched to a factory standard, allowing you to assemble a set over time with minimal color shift. This 24mm lens provides what is considered a wide angle of view on full-frame cameras, and a tighter angle of view on smaller formats. The lens features dual sided focus scales marked in feet, with dual sided iris scales. The 11-bladed iris provides a rounded aperture for a natural looking highlights and Bokeh. The lens is a manual focus and iris lens, and does not have auto focus or auto iris capability. 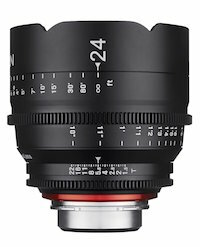 It incorporates cinema-style focus and iris gears that share the same position across the lenses in the Xeen set. The common 114mm front diameter allows for quick lens changes when using a matte box and focus accessories. The focus ring rotates 200° from close focus to infinity; this gives you a high degree of precision when adjusting focus. 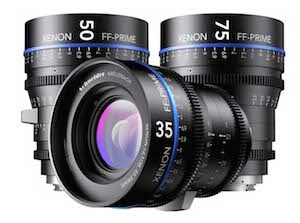 The new Rokinon XEEN Cinema Prime Lenses mounts are available in Canon EF, MFT, Nikon, PL, and Sony FE. The lens features metal construction to withstand the rigors of daily production, and it incorporates a support that can help take strain off your camera's lens port. Dual right and left side focus and T-stop scales allow your focus puller to work from either side of the lens, without having to flip the lens in the mount, or facing upside numerals. Each lens in the XEEN series share common focus and iris gear ring positions, which speeds up lens changes as accessories such as follow focus units or iris motors don't have to be re-positioned. The common 114mm front diameter allows for quick lens changes as you don't have to swap out anti-reflection donuts or adapters to use the same matte box. 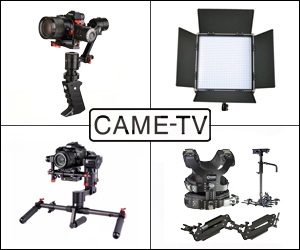 The non-rotating front allows you to use optional clip-on matte boxes. "Clickless" aperture ring for smooth iris pulls. Posted in dslr video. Tags: 24mm, 50mm, 85mm, Canon CN-E, rokinon cinema lens, rokinon cinema prime, rokinon ds, rokinon xeen, xeen cine prime, xenon, zeiss cp.2 cp2 on August 27, 2015 by Emm. Looking forward for a Bundle deal. @Ian Servin - Hmm, hard to say if it's a better value. On the Sony the housing may not be metal (not a big deal), is only available in PL mount (so each different camera body you use it with will need a PL adapter), only have 9 blades on the iris (not 11 like Rokinon), and also only covers Super 35 (not full frame like Rokinon). 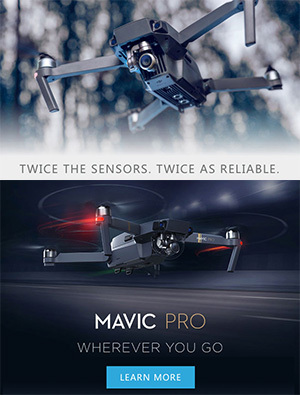 This would be good on something like a Sony FS7, but wouldn't work on the Full Frame of a Sony A7s or A7RII (maybe in APS-C mode), or Canon 5D DSLR, etc. So while they are good value, they won't cover as many cameras like the Rokinon can be adapted to, and some features might be too limiting for some people.